Only 71 days ’til You-Know-When! It’s getting close folks…you know… that we dare not mention until after Hallowe’en at least! 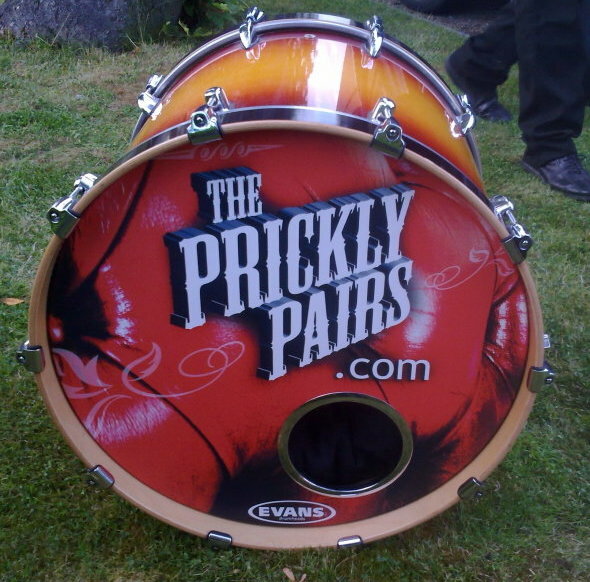 Anyhow, here in Prickly HQ we are already busy at work putting together material for that unmentionable festive season and we’d love to hear your suggestions. What are your favourite songs for ‘that time of year’? Let us know and we’ll start adding to the set list right away!